In a recent study conducted by Forrester Consulting, researchers analyzed the effect coupons have on purchasing behaviors. 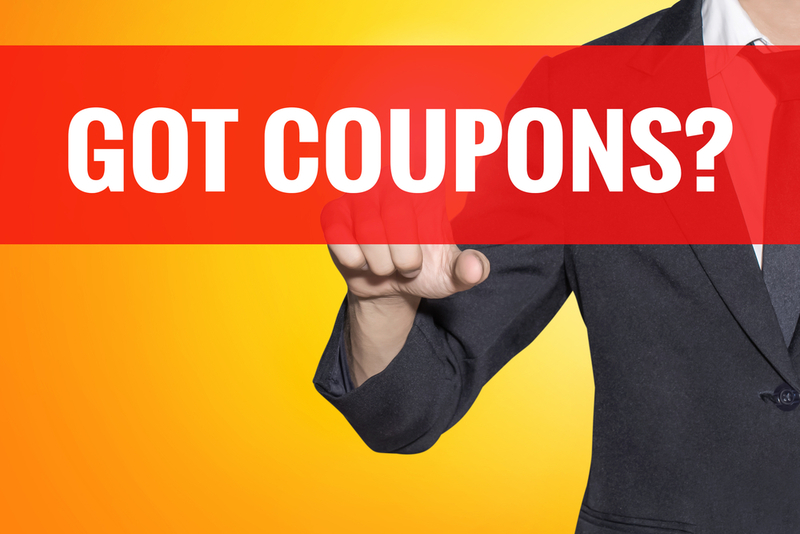 They found that 89 percent of survey respondents had used coupons at least once in the previous three months. Of those 89 percent, more than half used coupons from direct mail or other paper coupons, while 37 percent reported using some form of digital coupon in that time period. 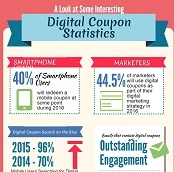 The biggest pain point for customers that hindered coupon usage was forgetting to use the coupons. This is especially true for customers who regularly use paper coupons. According to the survey, about 79 percent of consumers have at some point decided not to purchase an item simply because they forgot to bring a coupon with them to the store. Consumers who use paper coupons also get annoyed with clipping and searching for good deals. Most of the people surveyed indicated they would prefer a method that offers more convenient options for redeeming coupons. Digital methods, including digitally delivered coupons and card-linked offers, are favorites because they avoid the risk of forgetting the coupon at home. Approximately 73 percent of survey respondents said the coupon being “easy to redeem” is absolutely essential. This would also then indicate a greater preference for digital coupons, which can be brought up on a smartphone and redeemed at any time. There’s no need to remember to bring the coupon along, or to hunt for the crinkled-up piece of paper deep inside a purse or wallet. A quick email perusal or web search does the trick. At That’s Biz, we make the digital coupon process extremely easy for all of our clients, through text message alerts and email messages. Contact us today for more information about how we can help you improve your restaurant’s digital coupon campaign.